Godmanchester, Cambridgeshire between Huntingdon East and St Ives. 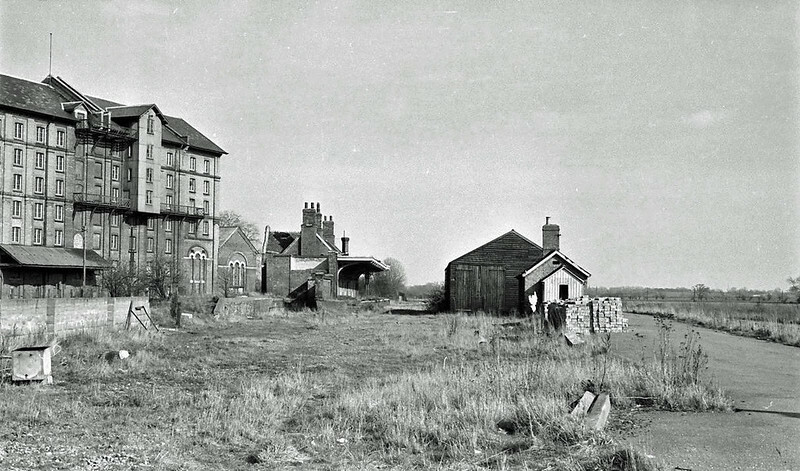 c1959-1960 with the corn mill to the left. Photo. The late Cyril Norman. Thanks to Alan Warren.